Tangles and knots no more! Nourishing fine mist instantly detangles and smoothes for shiny, healthy hair. Spray over wet hair and comb through, no need to rinse! The struggle with curly hair is real, but since I started using this on my daughter, her curls looked so beautiful and shiny! Also, love the Curly Hair Cream. 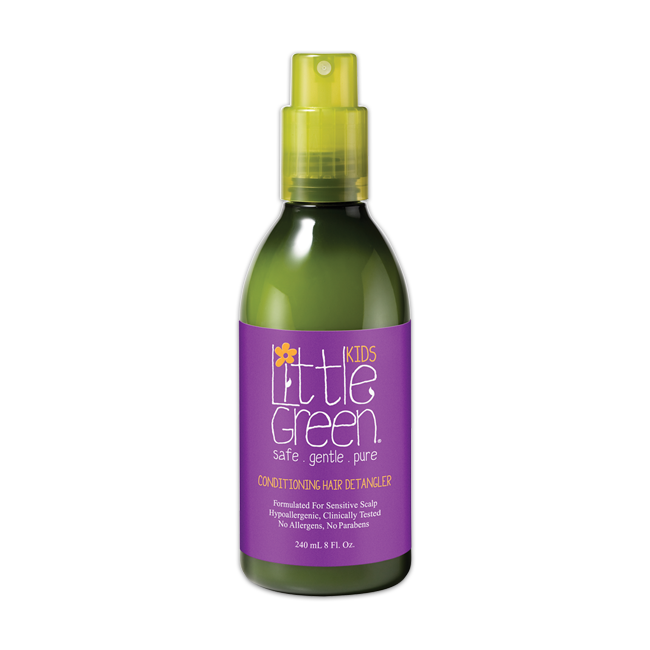 Worked great on super curly hair and amazing when adding to ends to detangling. Have been using this on my son for 9 years now. 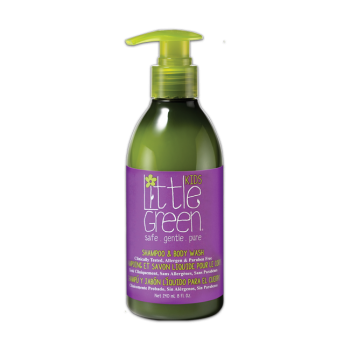 It's the only product that has worked on his hair..
My daughter's hair gets tangled very easily! 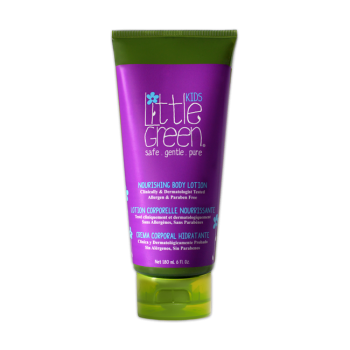 This product works so well on her hair and the knots are out in no time! No more tears! Love this product, works wonders on my daughter's hair! 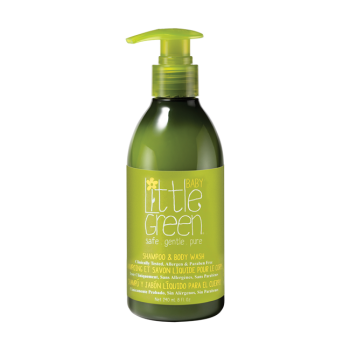 I originally bought this for my hair and after my two year old started getting severe tangles in her hair started using it on her after baths. Besides working wonderfully, it smells so wonderful! Everyone always compliments me on how beautiful my daughter's hair smells! 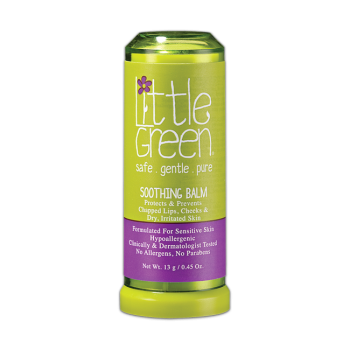 Great to use with the shampoo and body wash, it is also lightly scented. 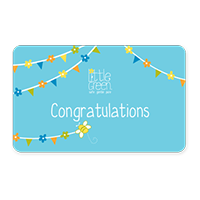 It�s easy to use as it is a leave in conditioner that you spray on your little one�s hair after washing it and all you need to do is just comb as usual. 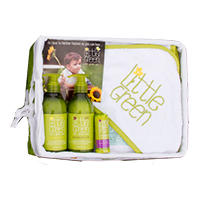 I found the sizes of the bottles on all these products very convenient for traveling.The detangler provides you with the conditioning and nourishing you expect to get from a kids product. The fact that it is a product that is meant and formulated for kids is a big plus in my book.